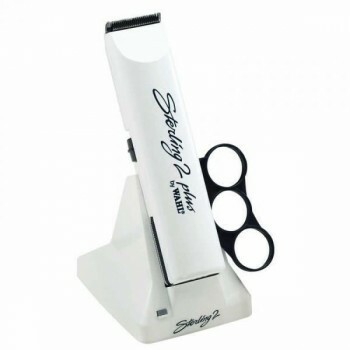 The Wahl Sterling 2 Plus Cordless trimmer is rechargeable and features quick release interchangeable blade system. 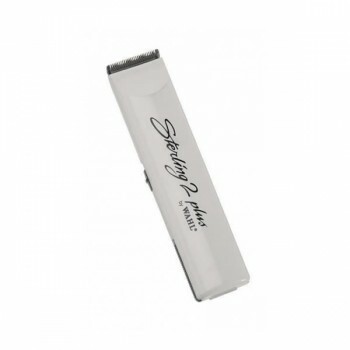 The Sterling 2 from Wahl is one of the most popular barbers trimmers due to its lightweight and compact design, ideal for precision cutting. Ther Sterling 2 is capable of up to 1 hour continuous use per charge, making it ideal for all cordless trimming jobs. It comes with a convenient finger ring which provides a comfortable trimming position.